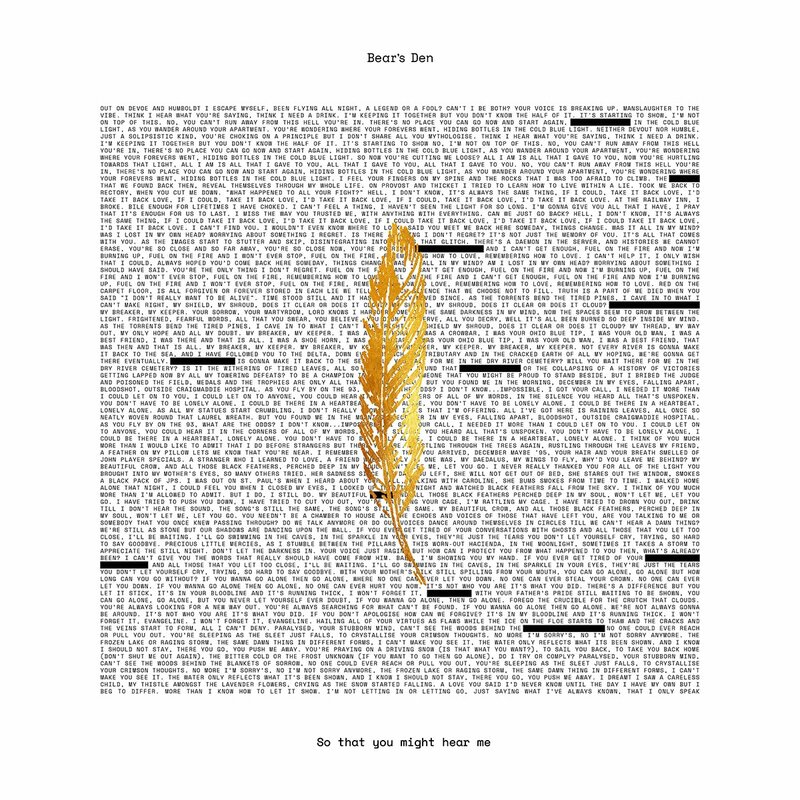 ‘So that you might hear me‘ is the follow-up to Bear’s Den’s, silver-selling debut, Islands, which earned them an Ivor Novello nomination in the UK and a devoted following worldwide, and 2016’s more expansive Red Earth & Pouring Rain, which went Top 10 across Europe. 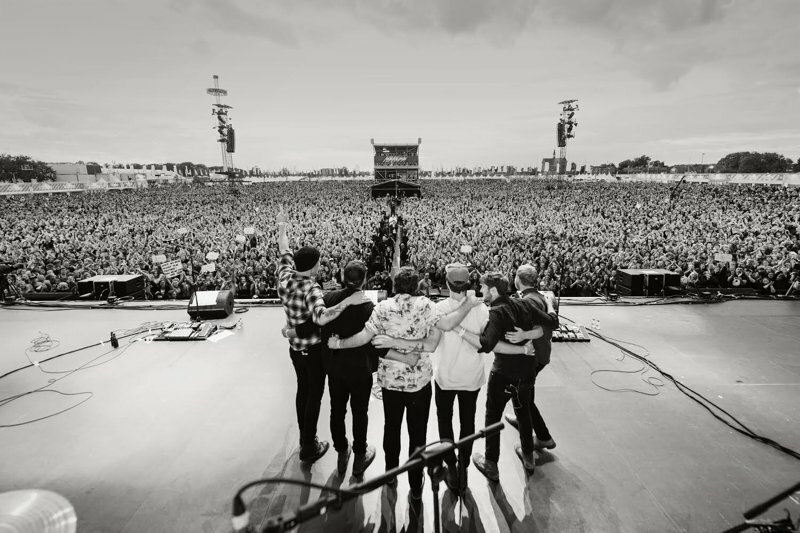 The speed and scale of their success meant that Bear’s Den hadn’t taken a break since forming in 2012 – Red Earth & Pouring Rain was written in weeks squeezed in between tours and main stage festival slots. Last year, finally, they took a step back to focus on their future. For the first time, Andrew & Kev had their own studio where they could leave their instruments plugged in and come and go as they pleased. Musically, there were no self-imposed constraints. Nor was there a time frame. 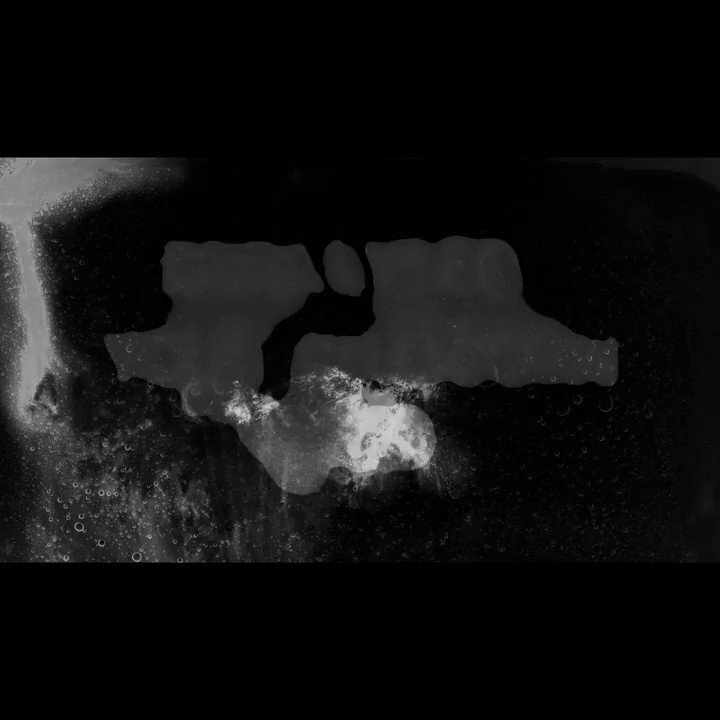 Today, acclaimed duo Bear’s Den release new track ‘Crow’ alongside an emotional new video. Today, Bear’s Den release the new video for their latest single ‘Laurel Wreath’. 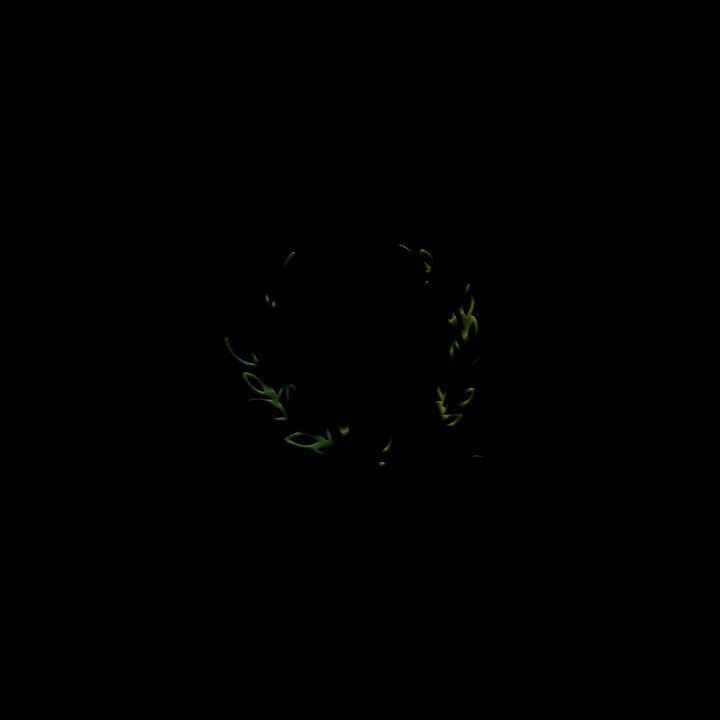 Is it the withering of tired leaves All so neatly woven round that Laurel Wreath? 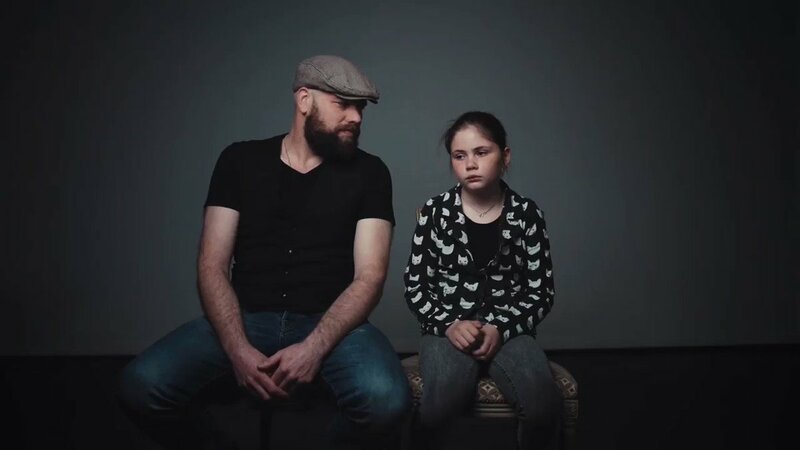 Following the announcement of their third studio album ‘So that you might hear me’ set for release on April 26th, today British duo Bear’s Den release new lead single ‘Laurel Wreath’. Bear’s Den have announced that they’ll release a podcast series in the run-up to the release of their new album ‘So that you might hear me’ (out April 26th via Communion). 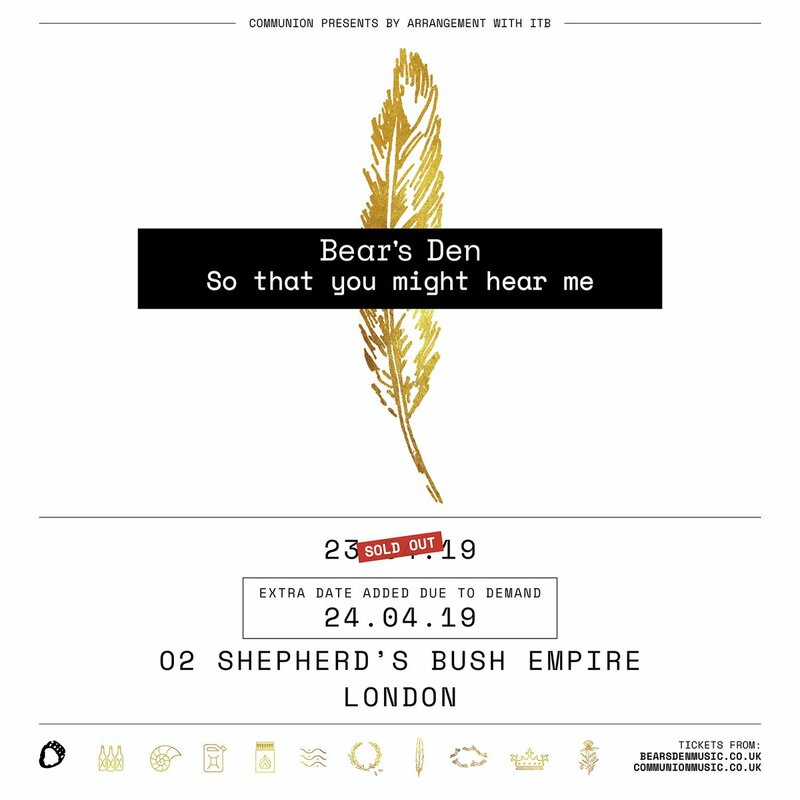 Bear’s Den announce their third studio album, ‘So that you might hear me’ will be released on 26th April. The band also reveal two new tracks today, showcasing the breadth of musicality on the record. Bear's Den live at EartH (previously known as Hackney Arts Centre) backed by an orchestra beautifully arranged by @paulfrithmusic is worth breaking the Instagram fast. So special to hear much-loved songs in a special environment. Picking paint colours for our new studio, Jasmine Shimmer or Nutmeg Cluster? Bear’s Den have unveiled a video for their new single, ‘Greenwoods Bethlehem’. Released on 7th April via Communion Records, the track is the latest to be taken from their top ten charting second album, ‘Red Earth & Pouring Rain’ which is out now. The new single arrives as the London duo and their full live band embark on an extensive European headline tour. Bear’s Den have today released a surprise new song in advance of their special Christmas charity show next week. The song, ‘Berlin', was written during sessions for the band’s Top 10 album, 'Red Earth & Pouring Rain', and was recorded last month when the band had a short break in a hectic year of touring.